There is a mountain in Bosnia. 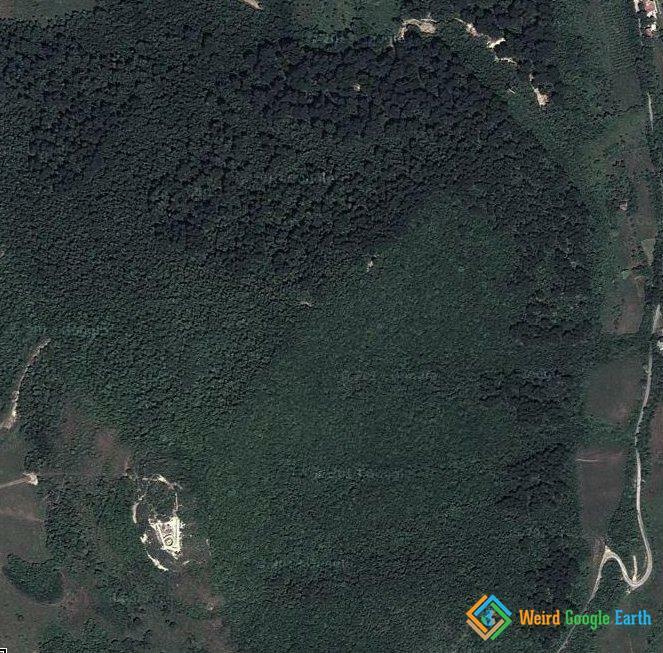 There a guy, Sam Osmanagić, who believes this is a European Pyramid, just eroded and covered with trees. There are experts who scoff at Osmanagić and say he destroys historic sites with his excavations. More info here. If they aren’t really pyramids then how are the excavations destroying historic sites?